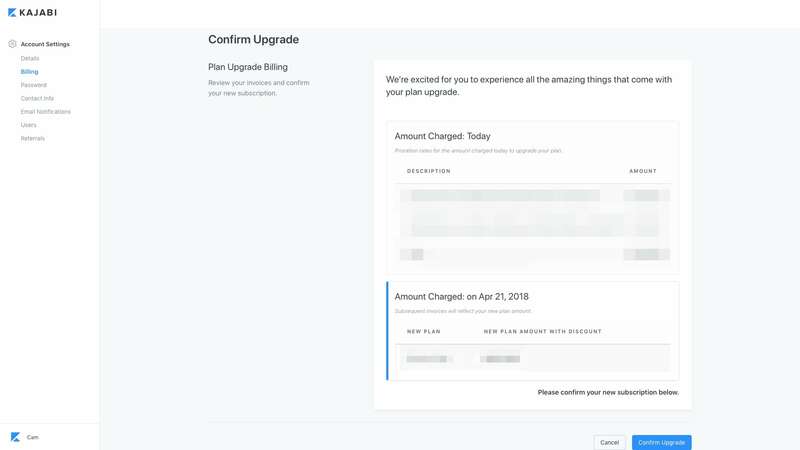 Learn how to upgrade your Kajabi subscription. Select Learn More next to the plan you would like to upgrade to. View our different pricing options here.